Five of the SHA Leo Club members (Pres. Victoria Lee, VP Alyssa Kwan, Sec. Angela Hesch, Tres. Sarah Na'ai, and member Haylee Bennett) attended this past weekend's District 50 Leo Convention which is open to Leos from across the state. Also in attendance were Leos from Hilo, King Kekaulike (Maui), Moloka'i, Campbell, Farrington, Kaiser, Kalani, Leileihua, Mililani, and Roosevelt. 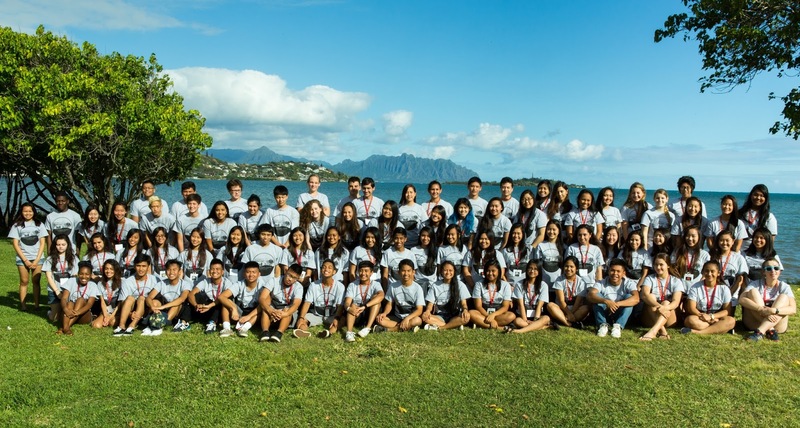 Students camped out at Camp Kokokahi in Kane'ohe where they bonded while trading skills in leadership and discussing challenges facing their Leo Clubs. Attendees also came together in a service project at Punalu'u Lo'i run by the Hawai'inuiakea School of Hawaiian Knowledge at UH, Manoa. 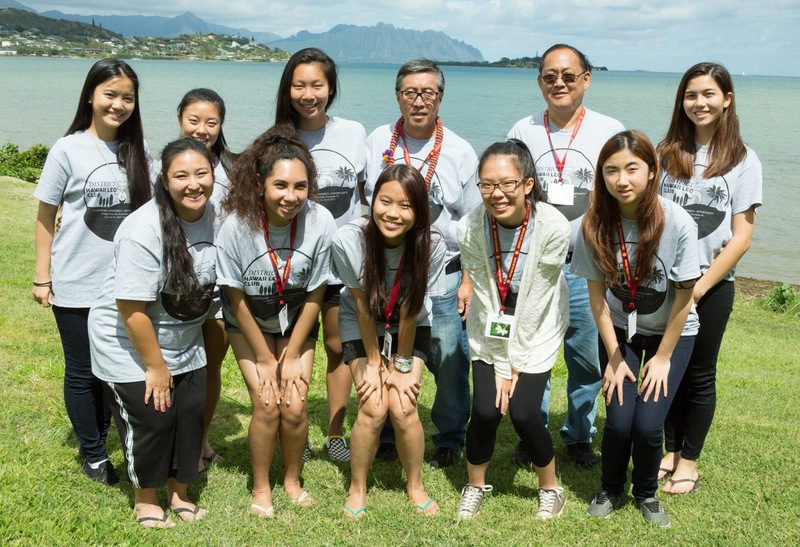 The SHA Leo officers were in charge of planning this year's convention along with Roosevelt HS Leo officers. The committee worked really hard and really well together and hopefully the friendships made in planning and attending this event will last a lifetime. Special thanks to all of the Lions Clubs who helped to support this event with donations of time and food. Also to the advisers from all clubs for taking time out of their Spring Breaks to be in attendance. And to RHS Leos for assisting with planning convention and Lion Winston Watarai, our District Leo Chair.